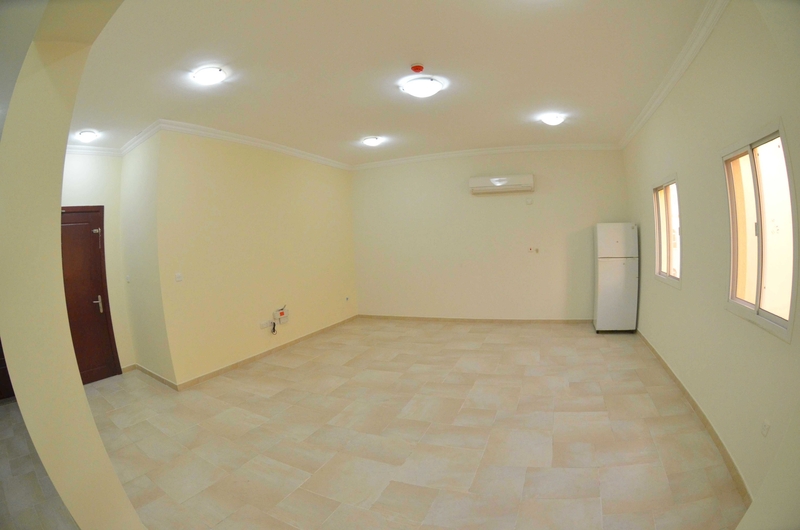 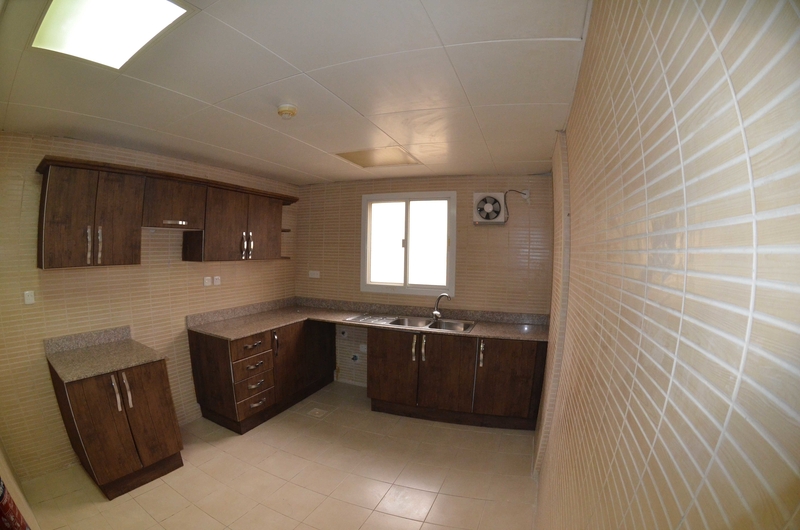 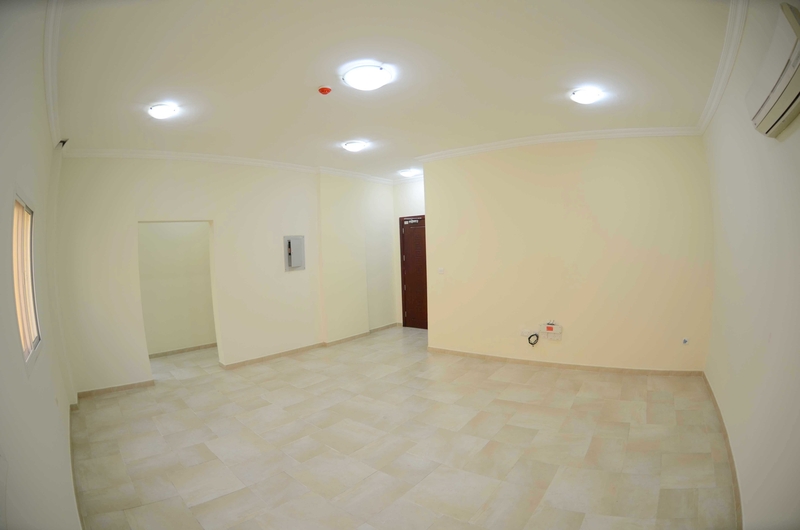 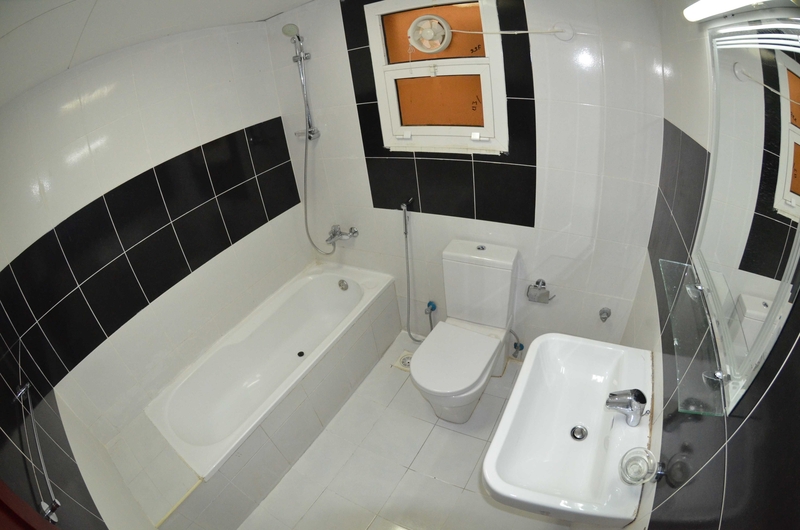 Affordable Unfurnished 2 Bedroom Apartment for Rent At Al Nasr ! 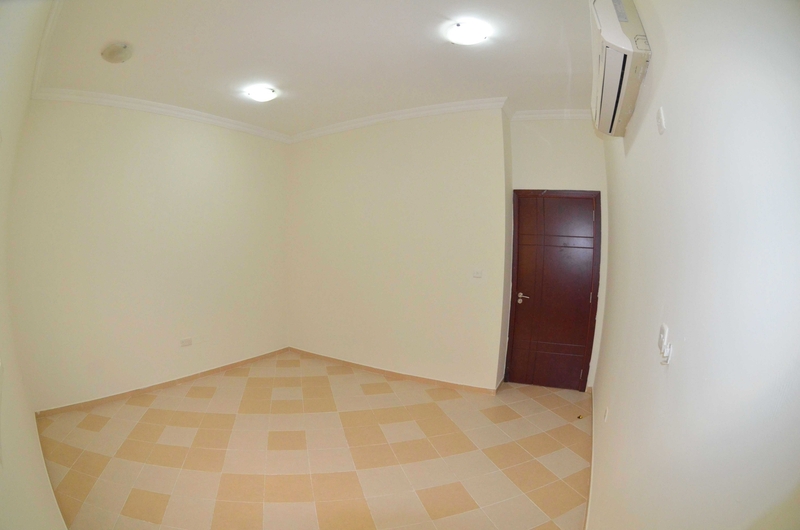 Ready to move-in immediately with Split air conditioning throughout and dedicated parking. 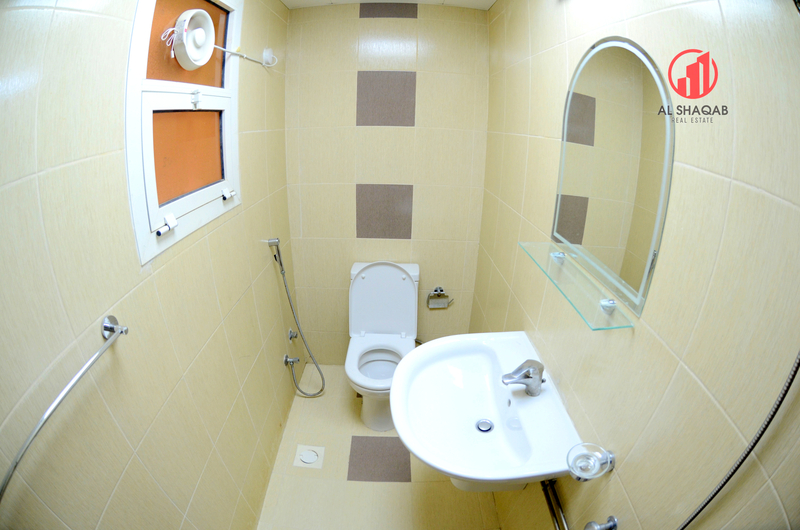 Maintenance and cleaning service common areas are included at no extra charge.